By Agustin Barrios Mangore. Edited by Richard D. Stover. For Guitar. Classical Guitar Solo. Sheet. 16 pages. Published by Alfred Music Publishing (AP.SI00152). 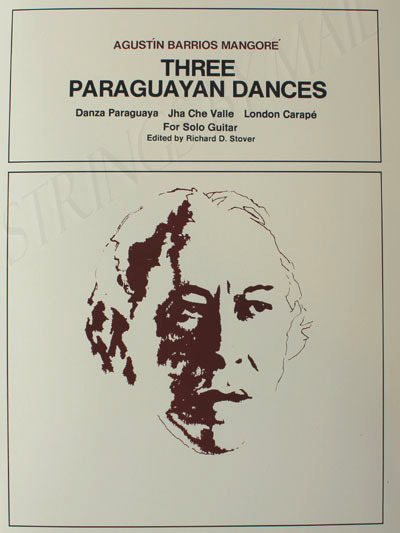 Danza Paraguaya * Jha Che Valle * London Carape.